How Soon Can a Person Refinance an FHA Loan? 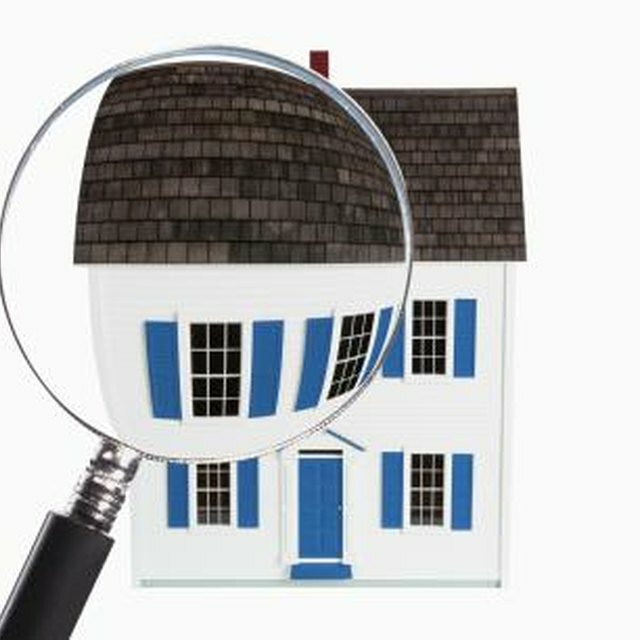 Is an Appraisal Always Required for an FHA Mortgage? Nothing stops you from refinancing your FHA loan right after the deal is consummated, but if you're looking to refinance into another FHA loan, you'll have to wait at least seven months from the previous loan's closing date. While you can refinance sooner without getting the FHA involved, the associated costs rarely make it a money-saving proposition. There are two basic types of mortgage refinances: rate-and-term refinancing and cash-out refinancing. An FHA refinance can't be a cash-out refinance so you'll have to look elsewhere if your primary goal is to turn some of the equity in your home into a more liquid asset. You'll go through a similar process to qualify for the loan, as you did for your original mortgage -- prospective lenders will probably insist on a property appraisal, income verification and a credit report. Closing costs can run into thousands of dollars. U.S. News & World Report suggests crunching the numbers to figure out how much you'll actually save a month and how long you'll have to stay in the house to break even before the refinance is worthwhile. A streamline refinance -- taking an existing FHA loan and refinancing it into a new FHA loan – eliminates some of the paperwork that an ordinary refinance requires. You must have made at least six monthly payments on your current note to be eligible and it must have been at least 210 days since you closed on that loan. However, other conditions apply that may limit your ability to refinance that quickly. If you've had the loan for less than a year, you can't have been more than 30 days late on any scheduled mortgage payment. For an older loan, only one 30-day late payment is allowed in the most recent 12 months, and none can have occurred within the last 90 days. The refinance must result in the borrower receiving a net tangible benefit -- in other words, the borrower must be improving her financial position as a result. The refinance can't be a cash-out refinance. The most you can receive at closing are minor adjustments that may not exceed $500. Do Finished Basements Count as Additional Square Footage for Refinancing? Can I Assume an FHA Mortgage Investment? You’ll realize a 5-percent reduction in your mortgage payment, covering the principal, interest and the mortgage insurance premium. Refinancing from an adjustable rate mortgage to a fixed rate mortgage must result in an interest rate no more than 2 points higher than the ARM. Refinancing from a fixed rate mortgage to an ARM must result in an interest rate decrease of at least two points. A reduction in the mortgage term is not considered a tangible benefit. Switching from a 30-year ARM to a 15-year ARM won't qualify if your payments are higher, even though your interest payments over the life of the loan would decrease as a result.